Sally began her yoga journey at the age of 14 and has been teaching since 2000. She is a fully qualified Yoga Teacher and Yoga Therapist in the tradition of T. Krishnamacharya. In this tradition yoga is a holistic, practical and experiential practice that respects the needs and abilities of each student. Each student is encouraged on a personal journey towards physical and mental health and spiritual growth Yoga for all stages of life. In addition to teaching the familiar yoga practices of asana, pranayama, mudras, visualisation, meditation and relaxation, Sally has a particular interest in Vedic Chant. 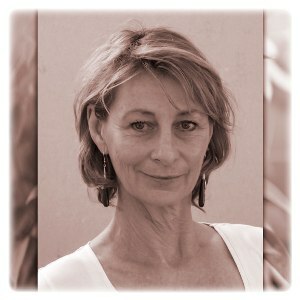 Sally teaches regular classes for groups and individuals, workshops and hosts retreats both here in Perth and Australia and now internationally.